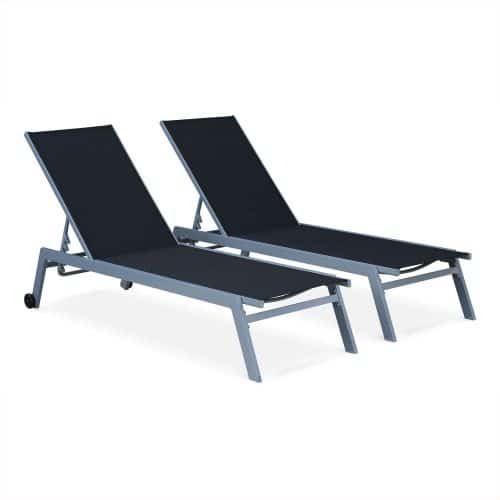 The Elsa is a stylish and modern sun lounger which fits perfectly close to a pool or on a terrace. Weather resistant and light, the Elsa is also quite ergonomic with a multi-level adjustable backrest. A must for lazy sunny days! It is important to prepare your eucalyptus garden furniture for winter. Thus we recommend to keep it away from moisture and prefer a cool, ventilated place. You can protect it with a cover, but choose a polyester one over a PVC one. 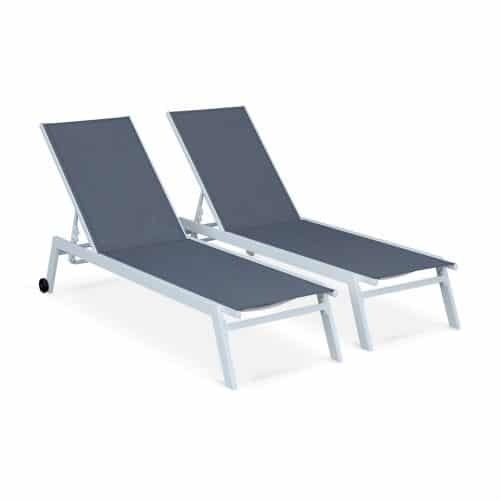 Do not expose your sun loungers to direct or excessive heat. You can also find this product in White on our website. PLEASE NOTE: The colour of the product on the photo may vary depending on your screen’s settings.